Sepia Stains Art Prints | The Attic Shoppe Trading Co. 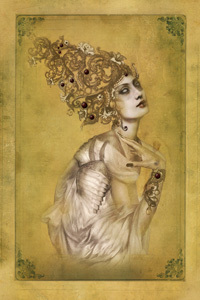 These are available art prints that come from our Sepia Stains Tarot artwork. 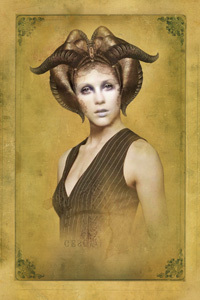 Art prints are 8 by 10 inches in size and printed on lustre photograph paper. Each print is $12.00 plus shipping and handling. Estimated shipping times for art prints is 3 to 5 days. Other sizes are available upon request. 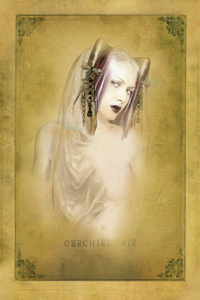 *Please note: These are prints of the original card artwork and are the previews below, not the finished card design.